Cloudy skies early, followed by partial clearing. Low near 40F. Winds light and variable..
Cloudy skies early, followed by partial clearing. Low near 40F. Winds light and variable. Kaci Haeg, a senior SMHS volleyball player, was selected to All-League. Kaci is the daughter of Rick and Janie Haeg. Matt Masterson, a senior SMHS soccer player, was selected to All-League. Matt is the son of Donny and Lynn Masterson. 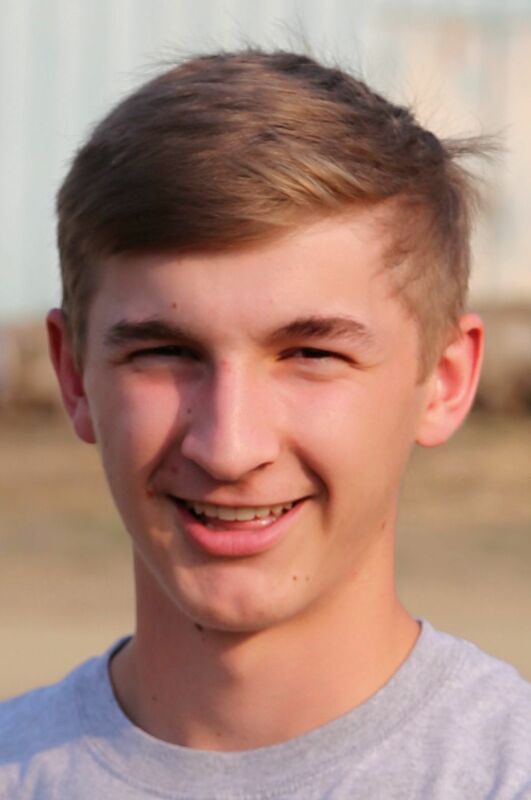 Preston Blood, a junior SMHS soccer player, was selected to All-League. Preston is the son of Robin Blood and Matt Blood. Toby Young, a senior SMHS soccer player, was selected to All-League. Toby is the son of Brad and Lori Young. Alena Davenport, a senior SMHS soccer player, was selected to All-League. Alena is the daughter of Terry and Michella Davenport. Alyssa SiJohn, a senior LHS volleyball player, was selected to All-League. Alyssa is the daughter of Roxanne Pluff and Robby SiJohn. Aubree Osier, a senior SMHS soccer player, was selected to All-League. Aubree is the daughter of Jennifer Osier and Kenny Osier. Chad Dickerson, a 2018 graduate of St. Maries High School, will wrestle for North Idaho College as a redshirt freshman this winter. Chad is the son of Ron and Kathy Dickerson of St. Maries. 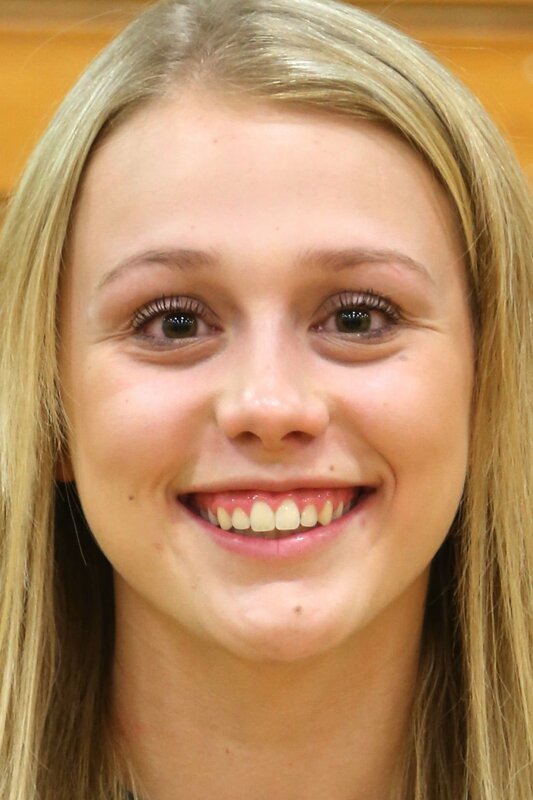 Dakotah Wilks, a senior SMHS volleyball player, was selected to All-League. Dakotah is the daughter of Jamie Wilks and Alissa Michael. Glory Olson, a junior LHS volleyball player, was selected to All-League. Glory is the daughter of Brian and Juliene Olson.